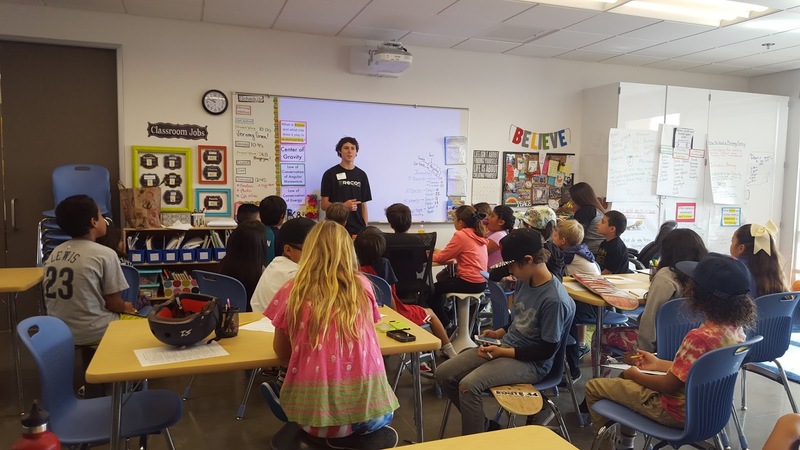 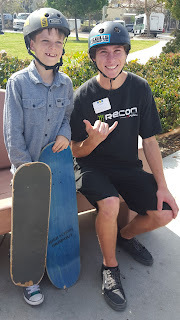 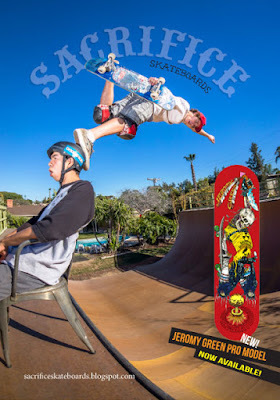 Sacrifice Pro Jeromy Green recently paid a visit to a new elementary school In San Diego California and stoked some of the 4th grade classes out: watch the video, get inspired and help!! 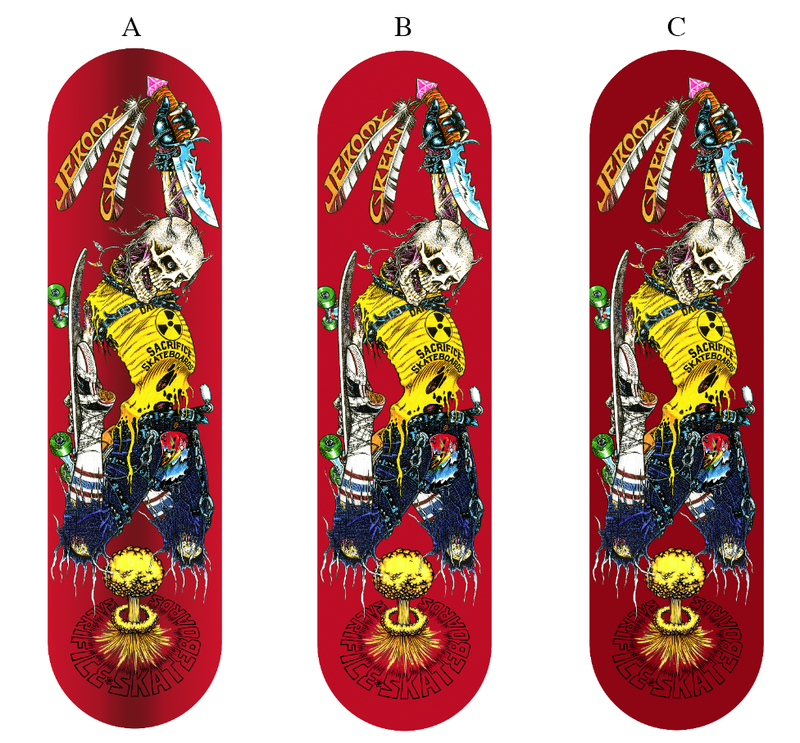 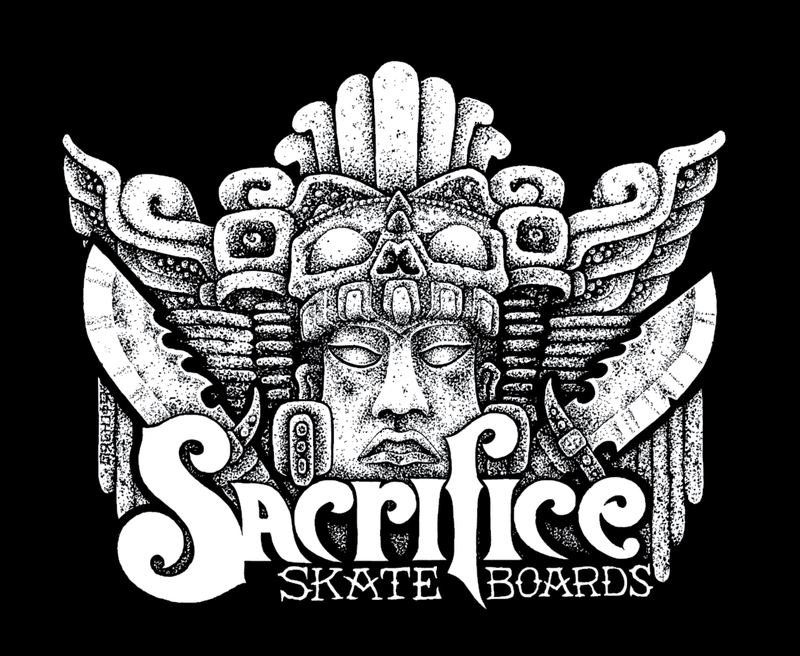 This is what skateboarding and Sacrifice is all about! !